It’s been a while since I’ve scribbled down one of these blogs, but I guess it’s about time. I’ve got a lot on my mind. 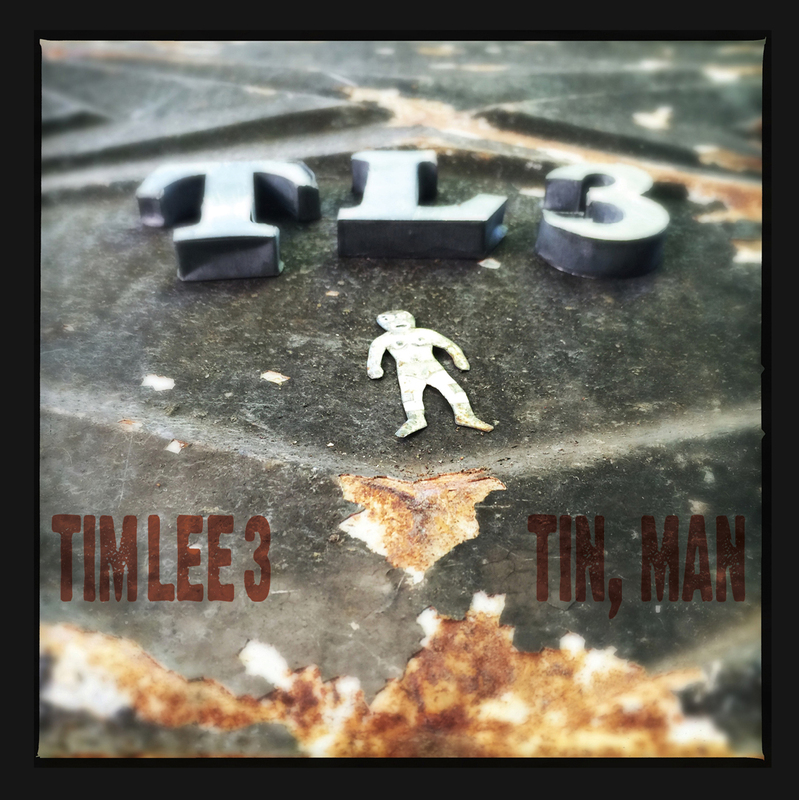 You see, when we play the Tim Lee 3 record release show for Tin, Man on October 28, that will be it for the foreseeable future. Yep, we’re instituting the “H” word: HIATUS. It’s hard to believe that, after ten years of recording and gigs, there will be no more TL3 shows to play. There are several reasons for this, but we need to stress that they are all external forces, none internal. Susan, Chris, and I are all on the same wavelength, personally and musically, so that’s not an issue at all. It’s still fun, and we’re still growing as a trio. We’re not “breaking up” the band. 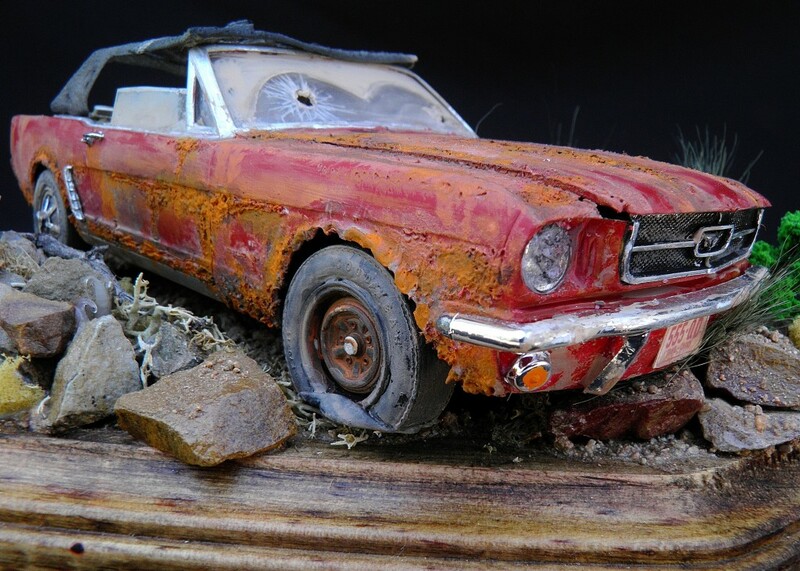 We’re not putting the band out to pasture. We’re good Southerners so we’re just putting it up on cinder blocks in the front yard until it’s time to put on some new tires and take it for another spin. We’ve had a great run over the past decade, releasing five full-length studio records (including Tin, Man which we are truly proud of), two live records, an EP, various side projects, and contributions to compilations while maintaining a busy gigging schedule. It’s been a damn good time, almost every minute of it. Chris has been on board for five of those years and has been a great musical ally, good friend, and stabilizing influence on the band (it’s been a while since anyone’s been able to trot out the Spinal Tap/TL3 drummer joke). 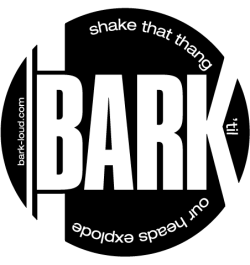 Moving into the future, Susan and I will concentrate on Bark, our two-piece side project that’s taken on a life of its own, while also dealing with a non-life-threatening health issue. Chris will stay busy with the Knox County Jug Stompers and his various other endeavors. The three of us will remain open to ideas of cool shows or studio collaborations. Nobody’s going away or even slowing down much, just shifting focus. We do hope to see as many of our friends as possible at the Pilot Light on October 28, when we close out this chapter with the record release show for Tin, Man. It’s gonna be a big night of fun and music. Nashville guitarist-singer-songwriter Brandy Zdan will kick things off with her band at 7pm sharp. Our longtime friend and collaborator Kevin Abernathy and his combo will follow at 8, with the TL3 taking over at 9. Our pals in Caps will close out the evening. So we’re moving from one phase into another on a high note. 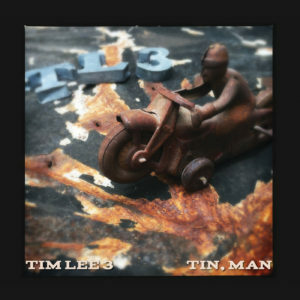 Tin, Man is available from the MERCH TABLE here on our web site, and will be available locally in Knoxville on October 28. We thank you for your support, however large or small, over the years. We hope you’ve had as much fun as we have. p.s. If you’ve noticed all the names in our website and Facebook banners, here’s the deal: from 2006 to 2016, those are all the people who have joined us on stage and/or in the studio as a band member, guest, or someone we’ve backed. That’s 80+ people in 10 years and we appreciate every single one of ’em. Hey Y’all! The NEW TL3 record — Tin, Man — is available for pre-order. Hit up our Merch Table and check it out. We’re making room for the upcoming NEW TL3 release, Tin (10.28.16). 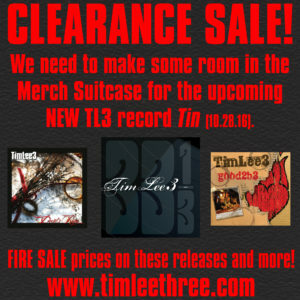 Go hit the merch table and pick up previous stuff at fire sale prices!